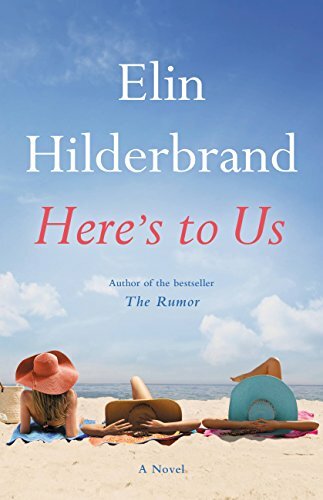 Here’s To Us by Elin Hilderbrand – Books, Books and More Books! So that is the book blurb on this one. And it’s pretty much the entire story. I am not known for reading much general women’s fiction and if this is what it looks like, I’ll stick to my own lane. There wasn’t one redeeming character in this book. Not even the child! They were all shallow, scheming, inappropriate and just not likable at all. There was absolutely no depth here at all. So would I recommend it? No. I’m sure you can find something better to fill your time. I felt really bad about it until I looked at the other reviews, then I felt better!